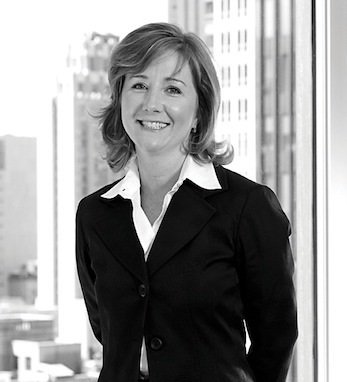 Hillary Cullen joined UBS Financial Services in 1998 through its predecessor firm Paine Webber and currently works as the Vice President of Investments at UBS. She is a member of the Sage/Swaser Group in the Private Wealth Management office at UBS and holds the Private Wealth Advisor designation. Cullen graduated from Wheaton College with a B.A. in Mathematics. She is a former Associate Director of international sales for International Strategy & Investments (ISI), a leading macroeconomic research firm. She started her career as a portfolio assistant at Morris & McVeigh, LLP, a trust and estate law firm. Cullen then worked for the Archdiocese of New York with charitable fund-raising and development. She is member of the board of advisors for Cathedral High School in New York and is a member of The American Ireland Fund. Cullen is third-generation Irish-American. Her father’s family hails from Blackwater, County Wexford and her mother’s family from County Clare. Her Irish heritage gives her pride in where she comes from, in her family and her faith.